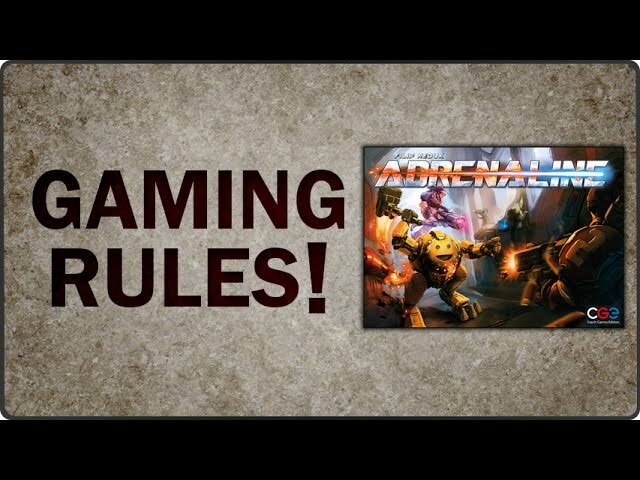 Based on the first person arena shooters of the late 90s, Adrenaline is a fast-paced game with no dice, euro-style mechanics, and plenty of fun! 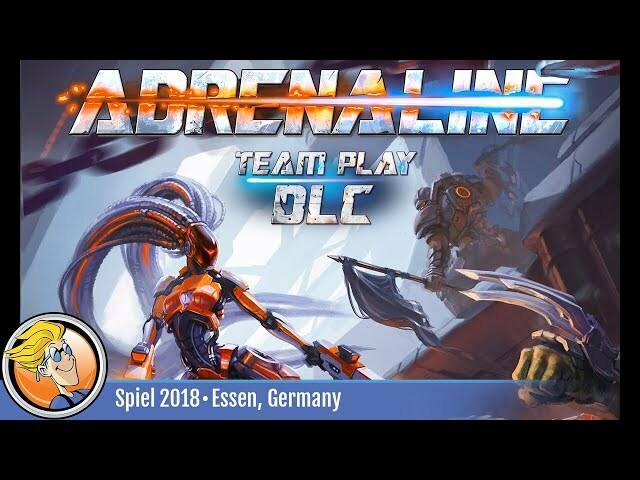 In Adrenaline, players pick up weapons from the arena - from such classics as the rocket launcher and shotgun, to zany inventions like the cyberblade and the T.H.O.R. Being damaged isn't a big deal as your character becomes stronger and faster - but watch your ammo and make sure to maximize your point scoring if you want to win! 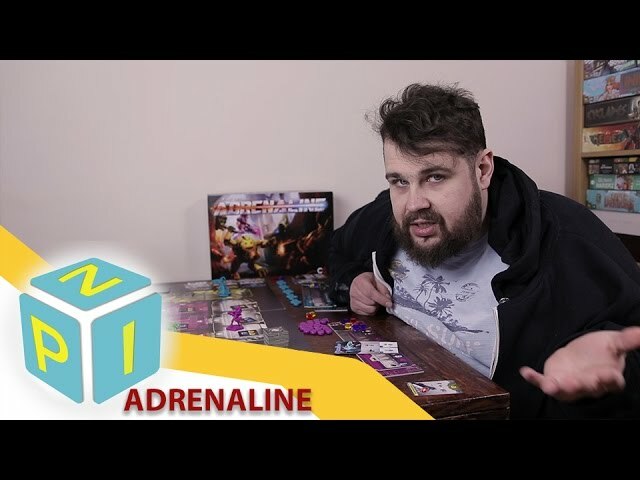 Buy Adrenaline if you want a light-medium euro style game of maximizing combos, area control, or want to relive some of the nostalgia from games like Quake or Unreal Tournament.